For visiting the showroom, please make appointment via email or instagram, thank you. 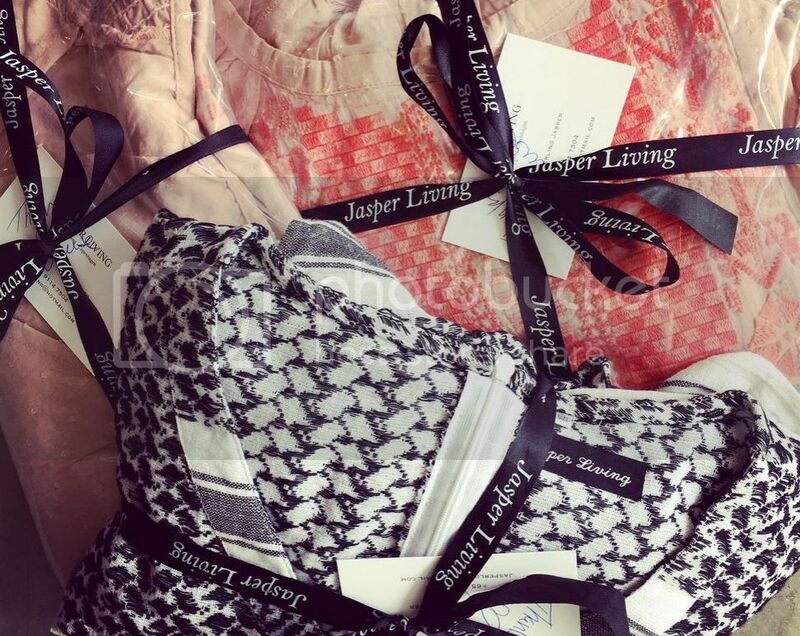 Jasper Living is designing and creating unique garments. All prices are shown in SGD, EUR, USD, DKK and AUD. Prices in EUR, DKK, USD and AUD are based on the daily rate of exchange as a guidance. Fabric is hand woven by our loyale suppliers, so small "faulty" may appear. We are checking all garments before shipping out in order to get Happy customers. We ship worldwide with DHL that ensures delivery within 2-4 working days and can be tracked by DHL's Tracking Number. All international customers are responsible for the customs/duty rates within their own country. Within Singapore we ship via Singpost that ensures delivery within 1-2 days.